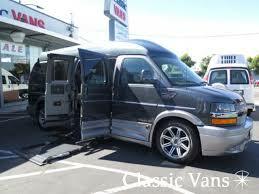 Looking for a new or used mobility van for sale? 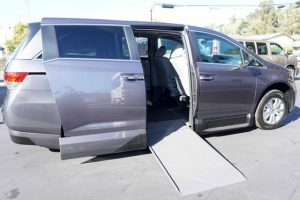 If you or a loved one suffer from a disability or are mobility impaired, a specially equipped conversion van can help offer greater assistance. A physical disability doesn’t have to disable your spirit and sense of adventure! Browse this blog category to explore the many benefits of mobility vans, get expert financial advice and more. Will Medicare Cover Your Wheelchair Van?